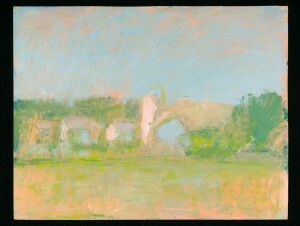 the raw canvasses of the abstract expressionists. 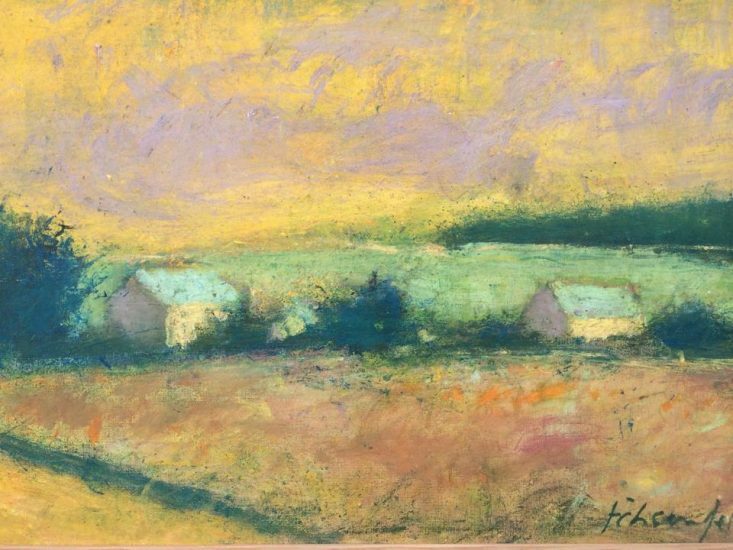 Tom attended The New York Studio School, The University of Washington and received his B.A. 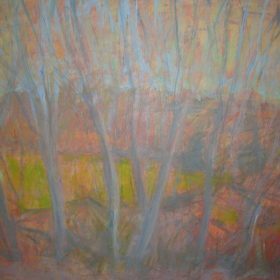 from Evergreen State College in WA. 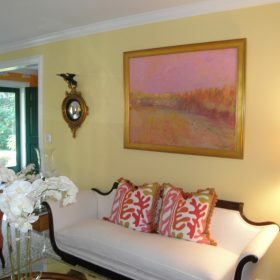 He also attended The Putney School in VT for high school. 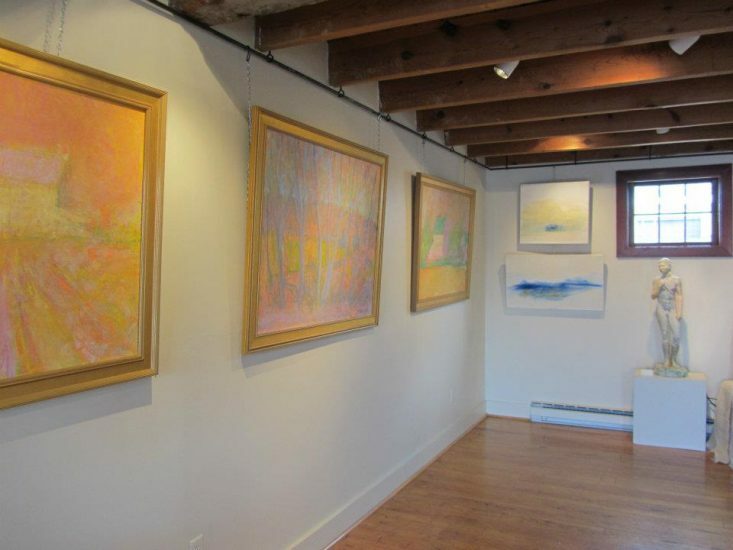 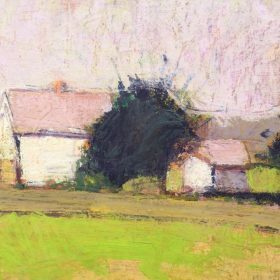 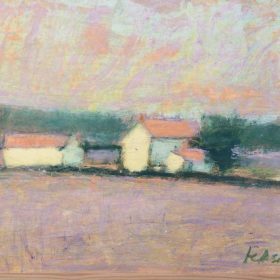 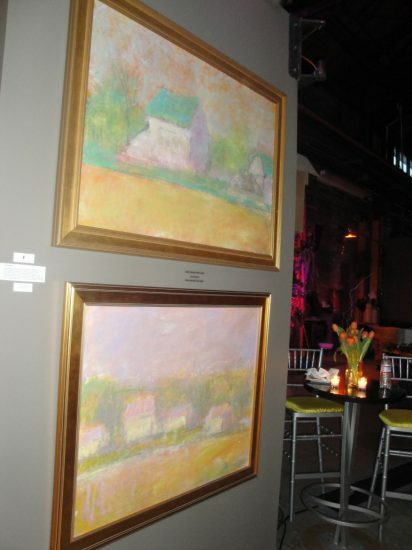 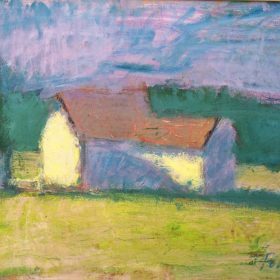 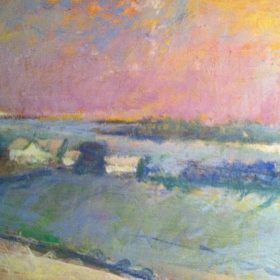 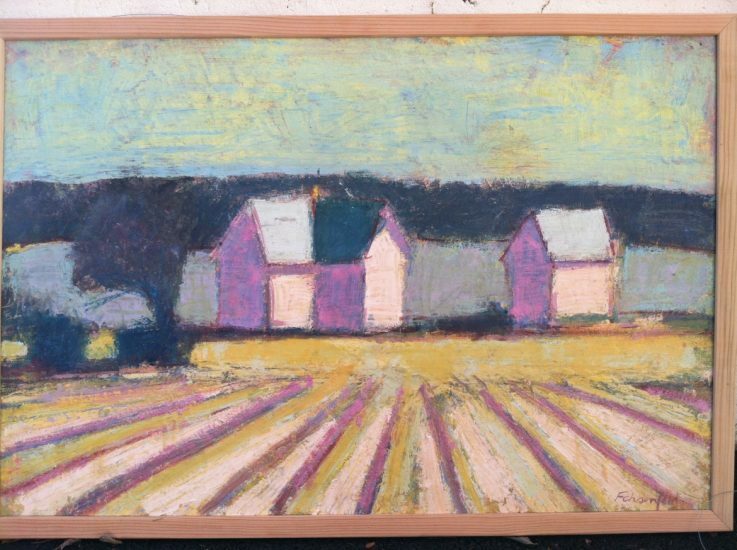 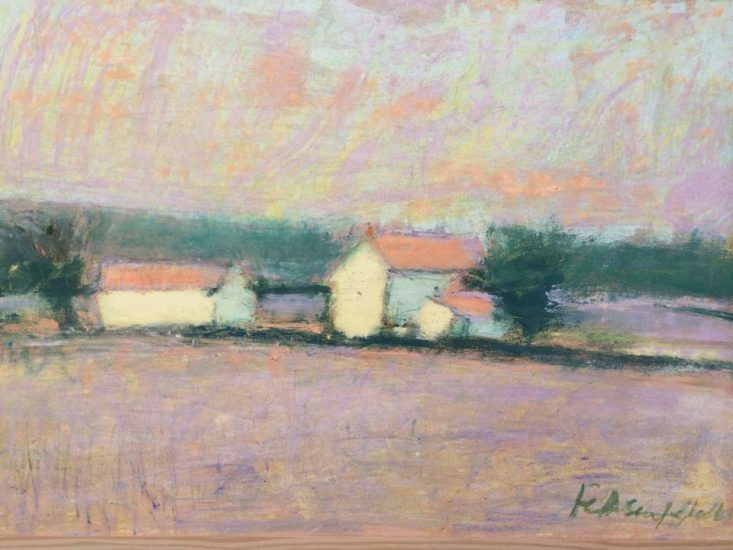 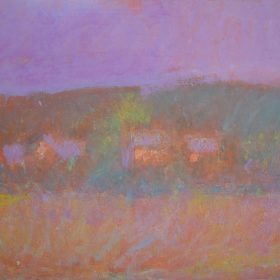 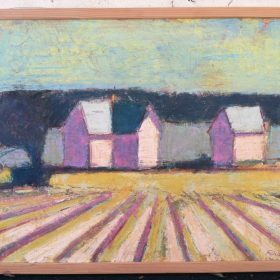 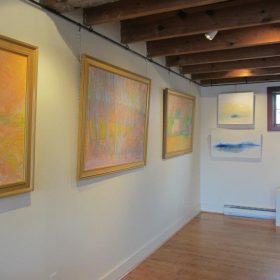 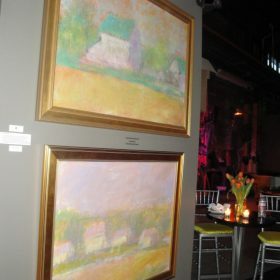 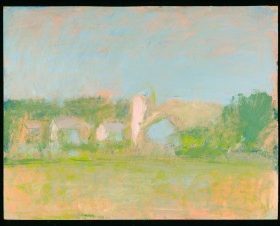 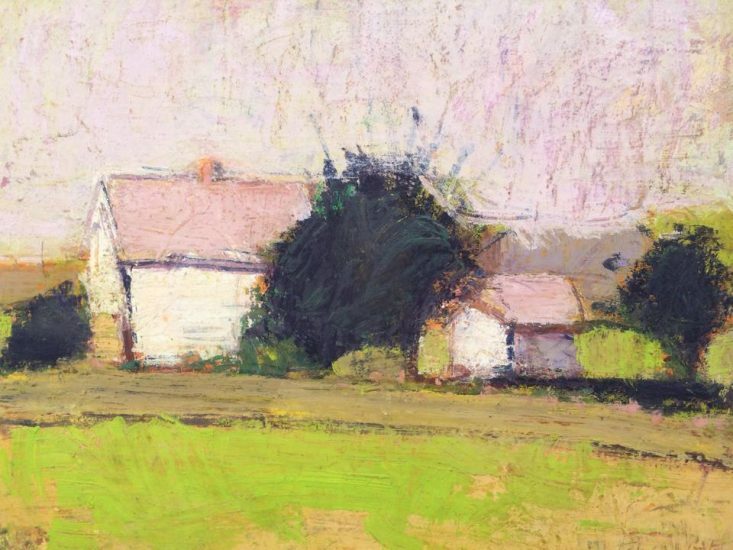 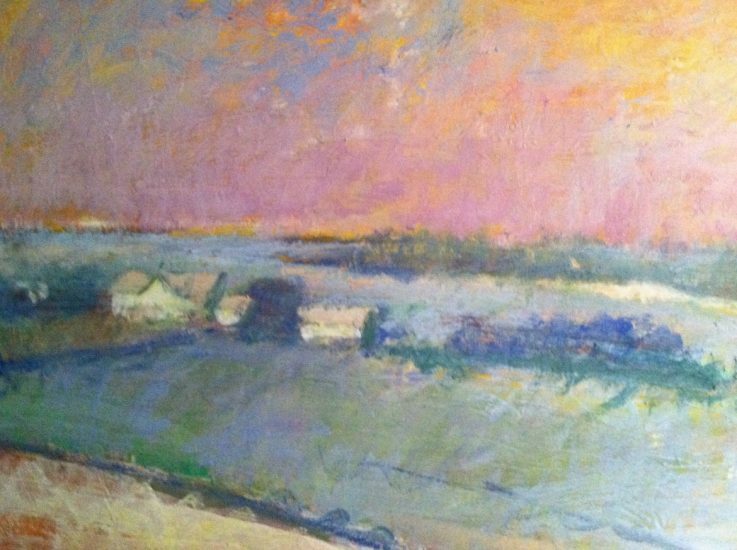 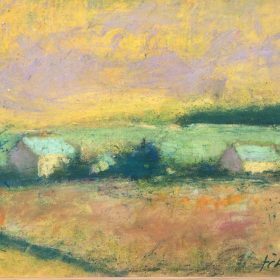 Tom’s painting reflect the rural landscapes from the Baltimore County countryside where he grew up and also the Eastern Shore where his family had a farm.